Anne-Marie is a Civil and Environmental Engineer with over 11 years’ experience in the water industry. She has worked in a broad range of engineering roles during this time, from strategy and water/wastewater supply planning, through design development and construction. 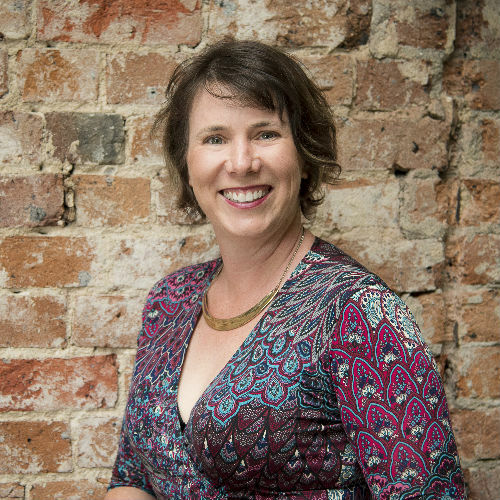 Anne-Marie has extensive experience in Quality Assurance and was part of the team that obtained ISO9001 Quality Assurance certification for Hunter Water Corporations Asset Development group in 2012. Anne-Marie is also a trained educator and has 4 years’ experience in teaching. It is her combined engineering and educational skills which have made her a key member of several business development / program management teams. She has excellent communication and leadership skills and has recently been involved in the facilitation of several working groups. Anne-Marie has facilitated numerous HAZOP and Value Management Workshops over the past 4 years. Value Management Studies are a mandatory part of the Asset Creation Process at Hunter Water and are key points in the life cycle of a project used to determine if the best value for all stakeholders is being obtained by the proposed option. Successful Value Management studies ensure all stakeholders contribute their expertise and combine their knowledge to optimise outcomes for all parties.